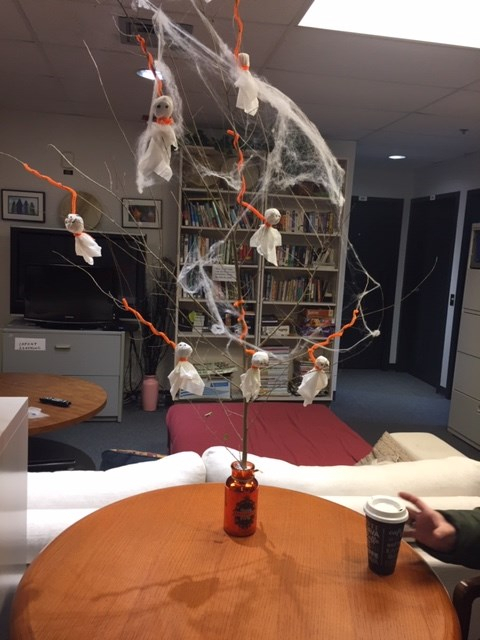 Winter 2018 Newsletter – Willow Place Inc.
Keep Up-To-Date with Willow Place News! Hello, I am so happy to be writing you to tell you about our classroom located within the Willow Place Shelter. We are supported by Manitoba Education and Training and Winnipeg School Division under Inter-divisional Student Services. At Sunrise, the programming serves children of sheltered mothers during the course of the regular school year. Continuity through attendance at Sunrise helps students with the transition back to their home school upon leaving the interim shelter. 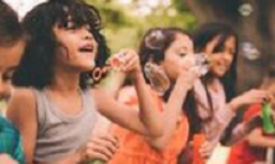 Through being aware and providing a trauma informed classroom, the children are able to move their brain activity from fight-or-flight response to learning. If the child had to go to another school, they may feel compelled to explain to the other children why they are arriving at their school, and the teacher may not have the information about the importance of having a classroom that has trauma informed practices. The children feel safe and secure knowing that their moms are just next door. The educational program at Sunrise provides essential structure and routine for the children by encouraging them to attend the classroom daily and by engaging them in a variety of learning activities. I give them opportunities to develop appropriate social and emotional skills, and to work cooperatively with other children. Through play, the children are able to talk with children who also are in the same position, and healing is able to begin. Creating a community of learners in a trauma informed classroom is my focus. This allows everyone to feel successful and safe within their learning of new things. The needs of the children can change depending on the students that are attending. We have children from grades K-8 and occasionally nursery school-age if the numbers allow. Within the school we follow the Manitoba Curriculum and I focus the learning themes on the children who are in school and the time of year. 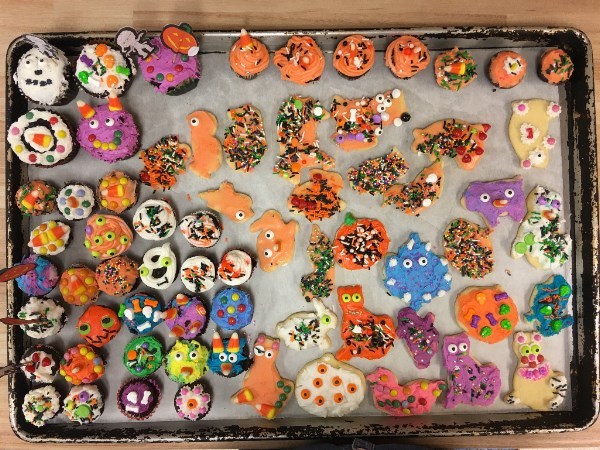 With assessment being ongoing, I am able to change things depending on the individual needs of the students, keeping in mind their interests and the themes they would have been learning prior to arriving at Willow Place. Each year, the Province of Manitoba designates November as Domestic Violence Awareness Month. Willow Place, along with other Manitoba women’s shelter and Family Violence Prevention Program-funded agencies, such as women’s resource centres, each work harder during November to help raise public awareness of the factors shaping violence against women, and also about the supports available to individuals and families dealing with violence and abuse. This November, Willow Place is using social media to send messages supporting these goals and we encourage those who follow our social media to share the posts and to create their own posts using the hash tag #hearmetoo. 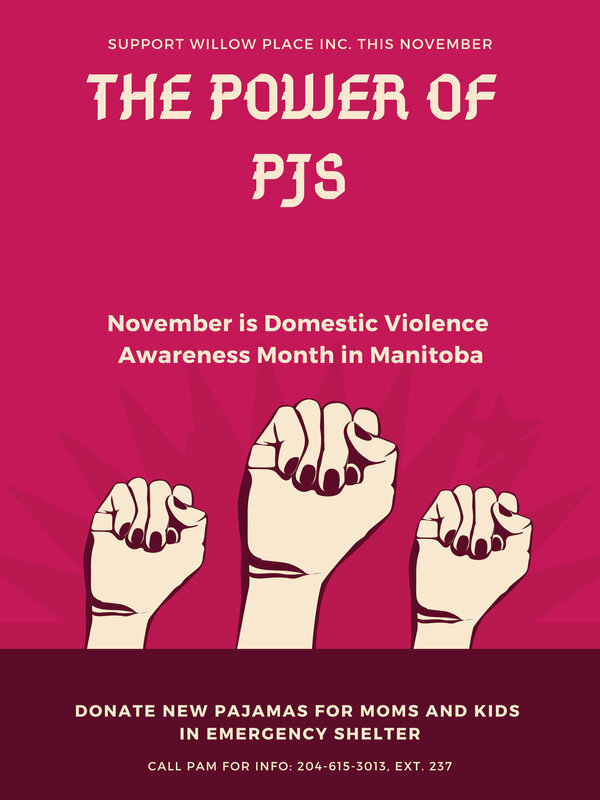 Other November initiatives include participation in The Power of PJs, a provincial shelter call-out campaign for donations of new pajamas for women and children in shelter. Watch for the bright pink Power of PJs posts on our social media and help us draw attention to the needs of women and children in crisis while gathering much-needed donations. Additionally, Willow Place will participate in Giving Tuesday on November 27, using our Canada Helps donation profile and social media. Like many Manitoba charities, we require donations to meet our operational budgets, and Giving Tuesday helps us continue to support women and children dealing with violence and abuse at their critical time of need. We hope you will consider giving a gift of shelter this November! If you have any inquiries on our donation needs, programs or how you or your organization can get involved, please feel welcome to contact me at: 204-615-0313, ext. 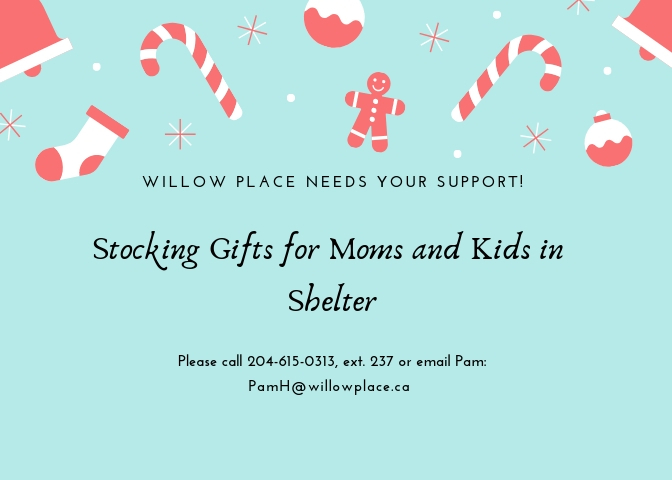 237 or via email: pamh@willowplace.ca Willow Place serves over 800 women and their children in an average year through emergency shelter and non-resident supportive programming and services. We envision a future where healthy relationships flourish in Manitoba, and we are grateful for your support. I’m truly grateful to be given the opportunity to discuss my amazing experience as a volunteer at Willow Place. I’ve always been passionate about helping others especially helping women that have gone through similar experiences that I have been through personally. Being a domestic abuse survivor helped me connect better with the women in the shelter. 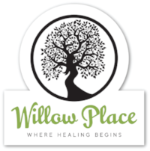 I came across Willow Place on the Internet, as I wanted to gain more experience as a volunteer, while pursuing my dream as a student in the social work field. 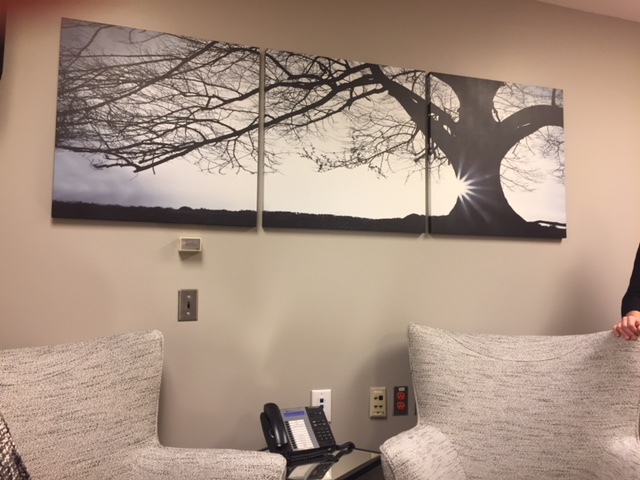 After contacting Willow Place and being accepted to be a part of their volunteer team, I was very impressed by the initial orientation and learning about their organization. The orientation covered the history of the organization and how they support women and children in domestic abusive situations. Willow Place educated us on domestic violence and the after effects that many of the victims face. 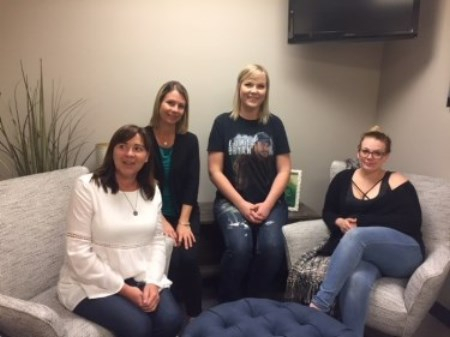 We learned about the resources that the shelter connects the women to and how they continue to support them once they are out of the shelter. 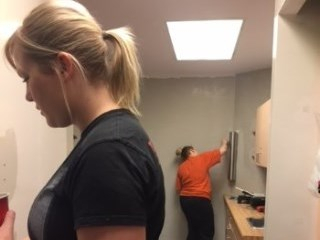 Once I began volunteering, I had the honour to connect with women staying at the shelter during the group activities that the shelter provides. Through these group activities, some of the women felt comfortable sharing their experiences as survivors of domestic abuse. While maintaining my role as a volunteer, I was able to listen and sympathize with the situation these women were facing. As a volunteer I was happy to be able to help the shelter with sorting and organizing donations, front desk support , helping with intake when a new woman comes into the shelter, helping the kitchen and daily tasks like cleaning rooms and getting them set up for future women coming in. After volunteering on a shift, I always leave feeling empowered to help women in need. It has really helped me grow as a person. 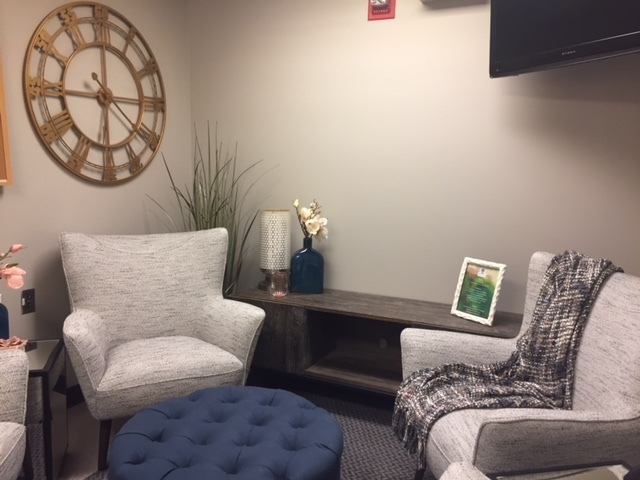 I’m happy to know that an organization like Willow Place exists, for women and children, providing them with a place to feel safe and comfortable, while supporting them with resources to help guide them to a safe stable environment. Please see our website link for a more complete list of items that we require for the women and children on an ongoing basis. Willow Place is also in need of a commercial fridge (the style commonly found in convenience stores). We would gladly accept a previously used fridge in good condition. If interested in donating, please call 204-615-0313 ext. 237. Willow Place depends on donors like you! Copyright © 2017 Willow Place Family Shelter, All rights reserved.